Mixing and Mastering are equal parts technical skill and artistic finesse – and you need to develop both to achieve top-tier results. 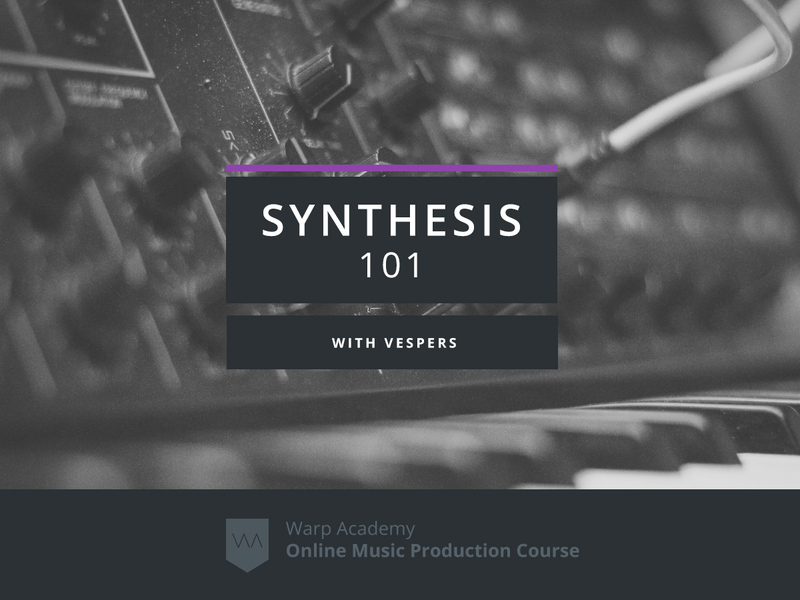 This online course will explore the art and science of the mixing and mastering process. 10+ hours of instructional videos and materials. 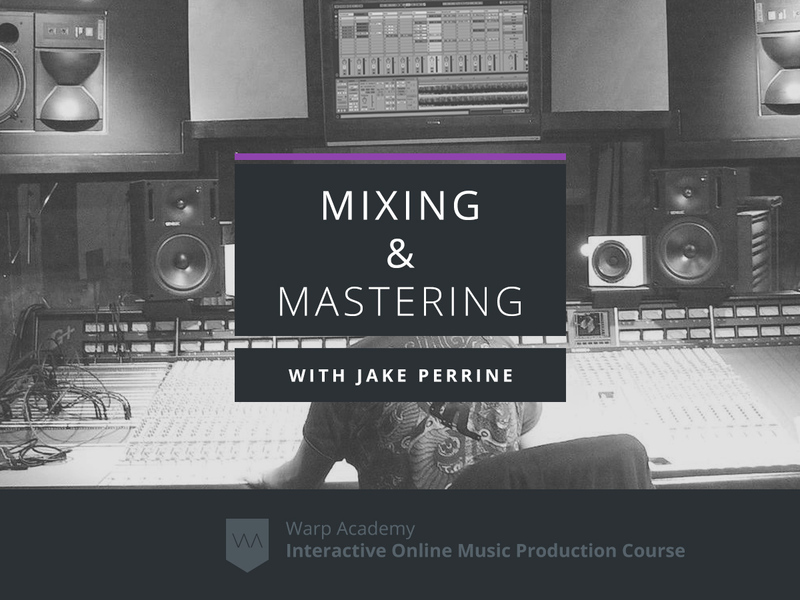 9 hours of recorded, video question & answer periods Jake did with a group of students from the original series of Mixing and Mastering. The Ableton Live set files used in the instructional material so you can easily follow along and refer back to them when it is over. A bonus 1 hour video series on Studio Acoustic Treatment. Real-world applicable knowledge and techniques for improving your mixing and mastering. 20-60% off third-party software and plugins from our affiliates. Preparing to Mix: A look at the tools you will need to make a good mix, including your mix room, monitors, sound cards, your ears, and much more. An In-Depth Discussion on “Translation”: How to make mixes that sound good on every system. The Mix Concept: Focusing your mix’s goals so you have a destination in mind as you mix. The Six Dimensions of a Mix: Understanding the various dimensions of a mix and the tools used to work with them. Mixing in Live: Ableton Live specific concepts and workflows for using Live to its fullest sound quality. Gain Stages: Efficiently managing gain throughout your Live Set from Clip Gain to Master Output. Metering: Understanding what the pretty lights are telling you!. 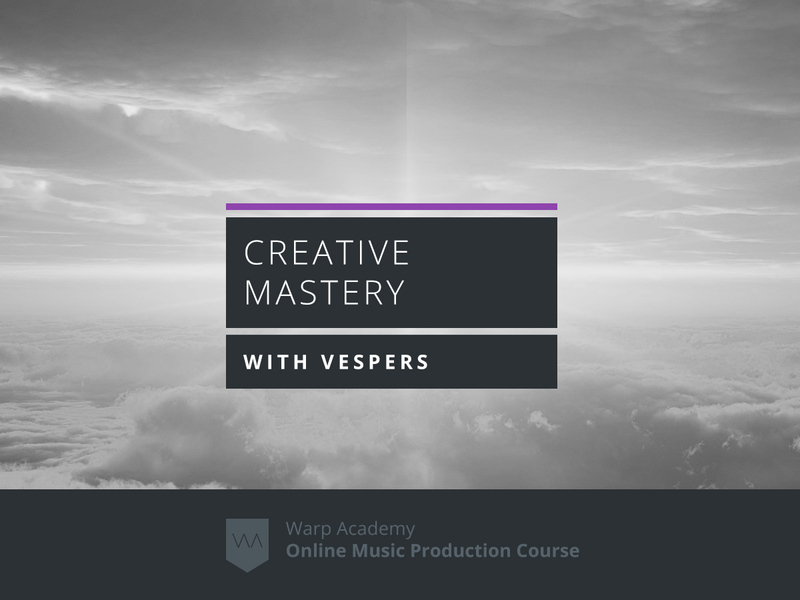 Plugins: Theory and practice for use on Tracks, Groups, Returns and the Master. Export your Mix: Now that it sounds good, what do I do? Mastering: What is it, and what isn’t it? Do I need it, and how do I do it?. Mastering with Ozone 5: Single track vs. an entire album/release. Example Track: Working directly on a track to illustrate all these concepts. 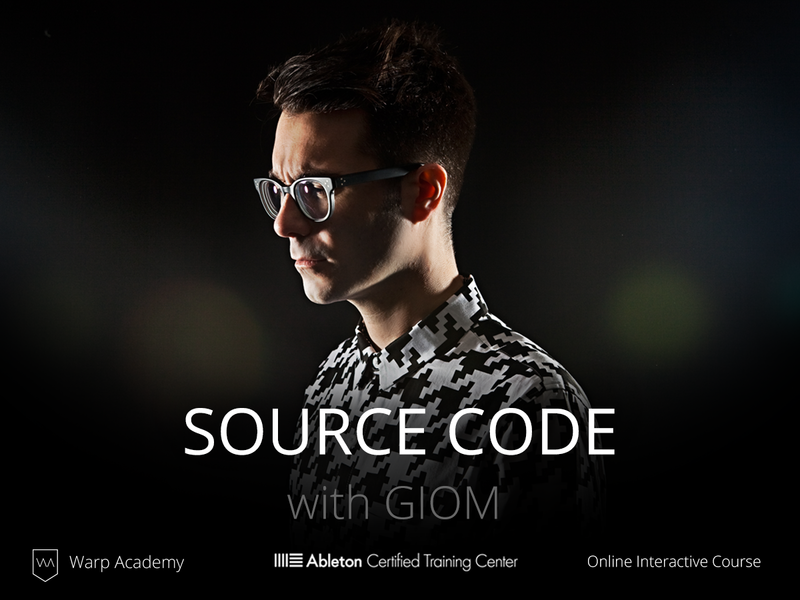 Ableton Certified Trainer Jake Perrine will walk you through this complex topic piece by piece. 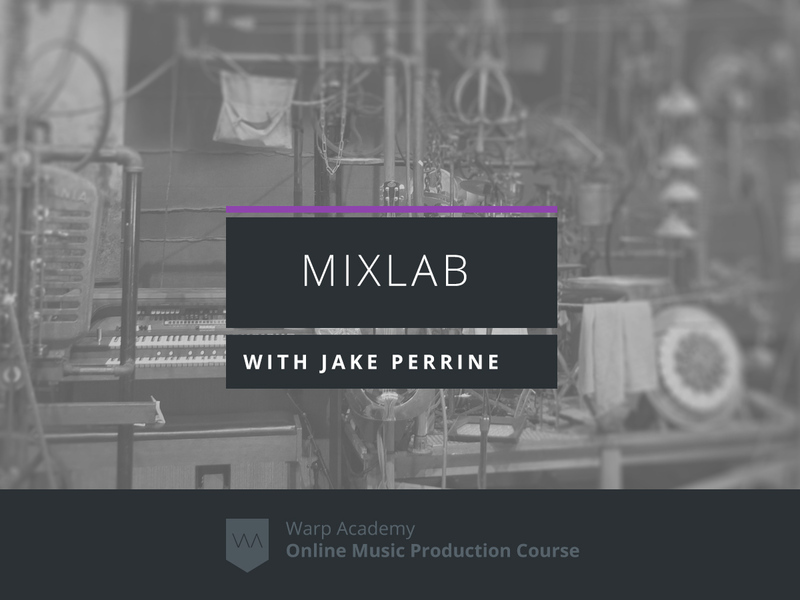 Jake was an Instructor in Audio Production for over a decade at the Art Institute of Seattle; is a seasoned mixing and mastering engineer with over 200 album credits to his name; is a composer of electronic music; Performer and DJ; and author of two popular books on Ableton Live 8: Producing Music with Ableton Live and Sound Design, Mixing, and Mastering with Ableton Live published by Hal Leonard.